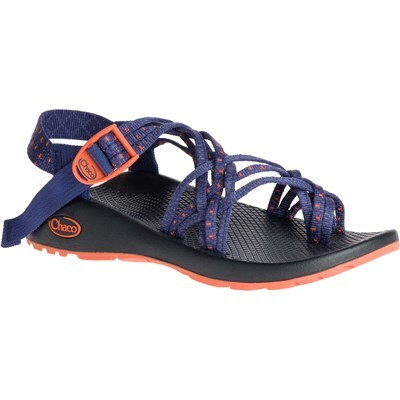 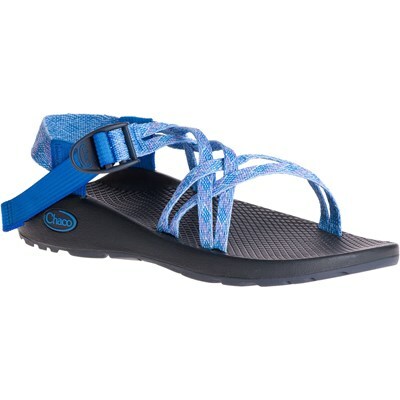 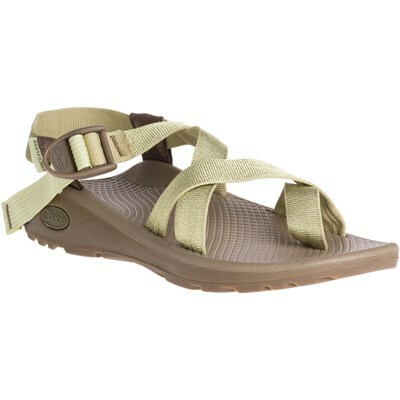 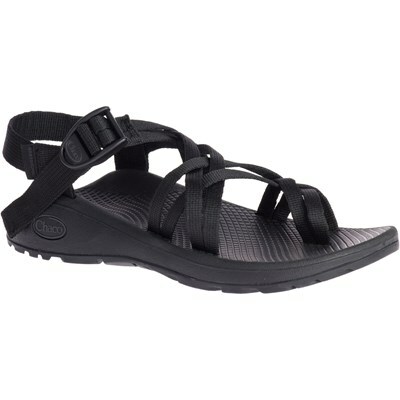 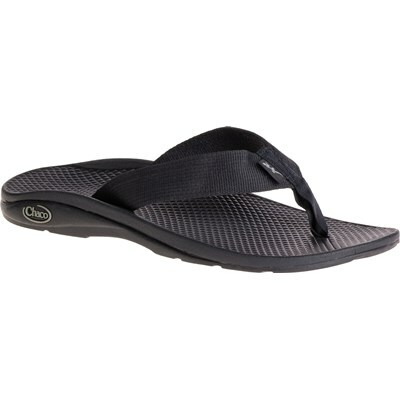 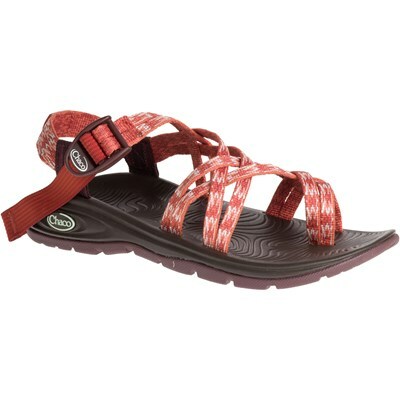 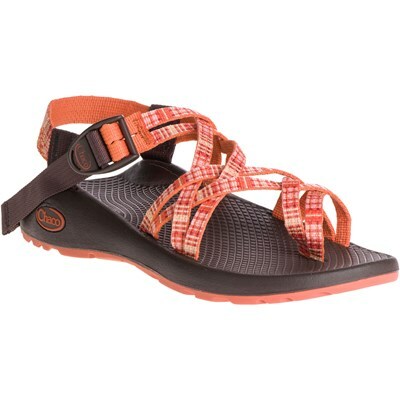 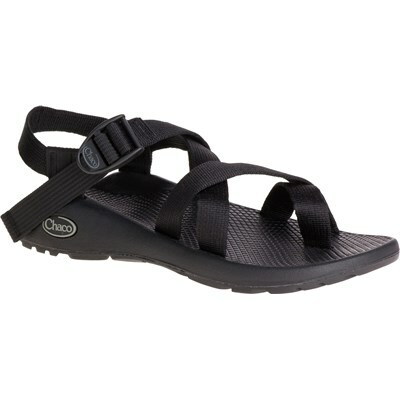 The iconic silhouette of Chaco’s classic Z/Sandal, now in leather. 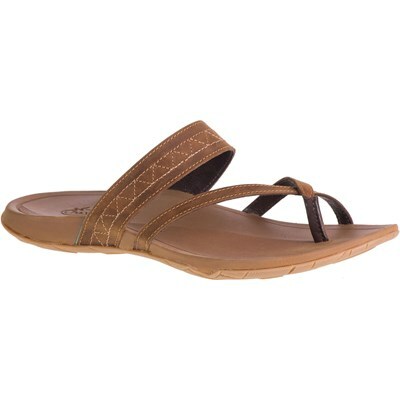 With buttery soft, pre-broken in leathers the Wayfarer is equally at suited for far flung travels as to hometown adventures. 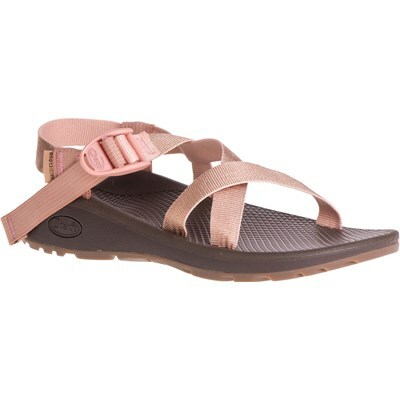 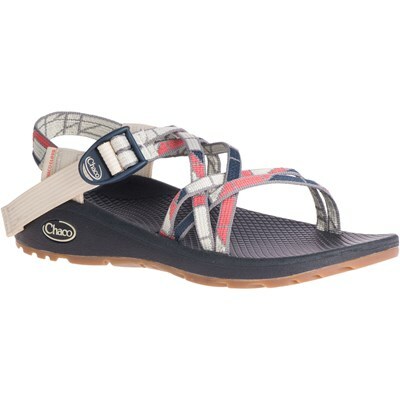 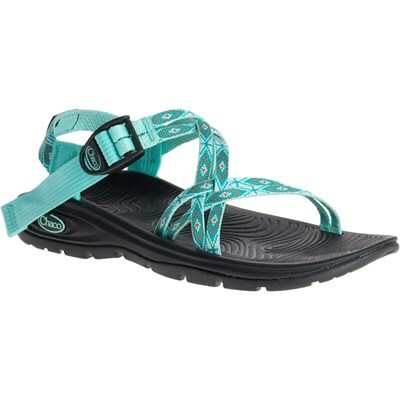 Chaco's signature LUVSEAT™ footbed provides all day comfort and support while the non-marking ChacoGrip™ outsole unlocks performance potential.